Our office is located in Aberdeen, SD. For those looking for a dentist in surrounding communities we are 45 minutes or less from Warner, Cresbard, Ipswich, Leola, Britton, Groton, Frederick, Webster, Redfield, and Mellette. Call us today and set up an appointment. We’d love to make you smile. Our office is open 8:00 am – 5:00 pm Monday through Friday. 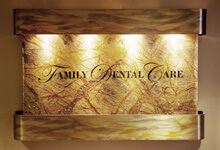 We always have a dentist available for emergency dental care. 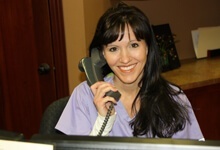 If you need a dentist after hours for an emergency, please call our office.